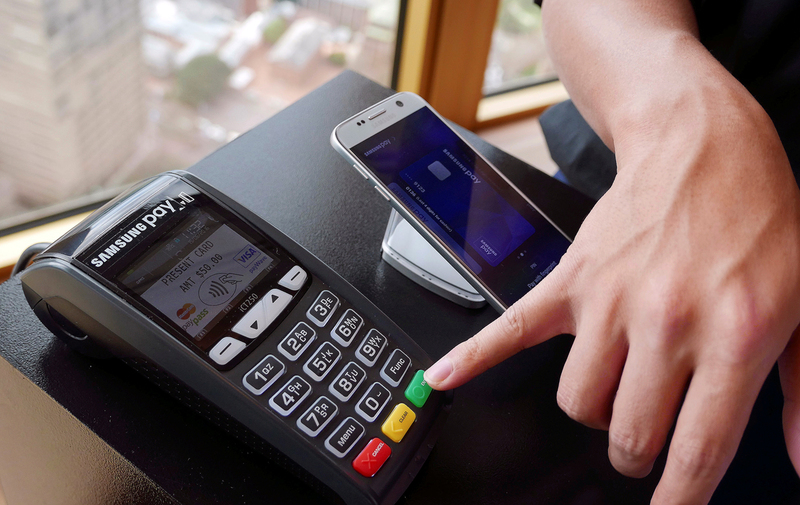 Samsung announced the launch of its own NFC payment system called Samsung Pay in the fall 2015. Samsung Pay service will start to work with Visa payment system cards in Russia, Samsung said on Nov. 30. "Starting from Dec. 1, 2016, clients of Alfa Bank, MTS, MTS-Bank, Raiffeisen Bank will be able to add their Visa cards to Samsung Pay service. Before the end of the year, Samsung Pay service will be available for owners of Visa cards issued by VTB 24 bank," the report said. In early October, Sberbank and MasterCard launched Apple Pay system (Apple Corporation payment system) on the Russian market.